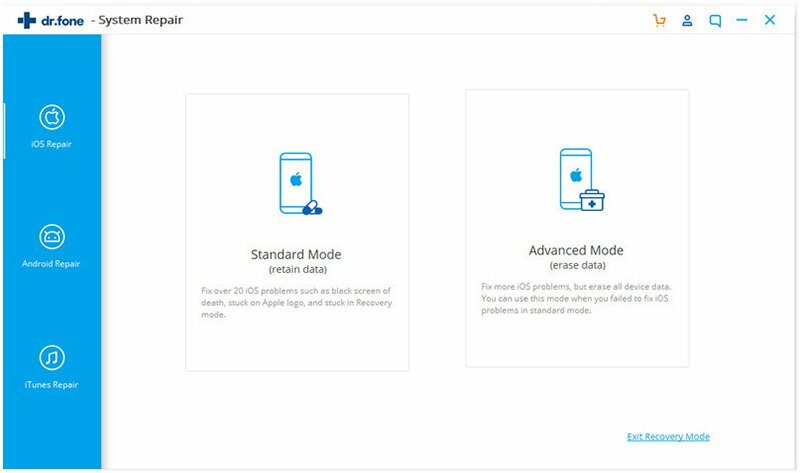 The DFU mode stands for Device Firmware Update and it is the mode wherein you can make some very low level modifications to your iOS software. Sometimes, your iPhone may get stuck in the DFU mode and there can be various reasons for the same. Some of the main ones among them are as follows. 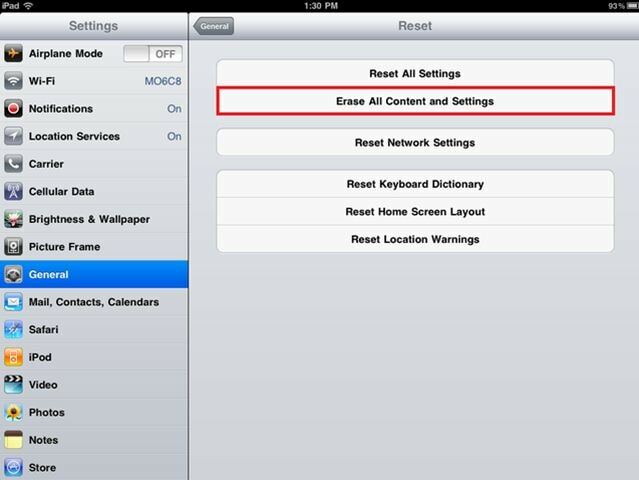 In this article, I will tell you different ways to fix the iPhone stuck in DFU mode issue. 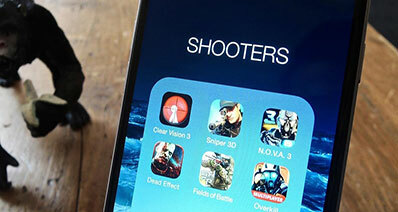 If your iPhone is stuck in the DFU mode, you can use some of these common solutions. 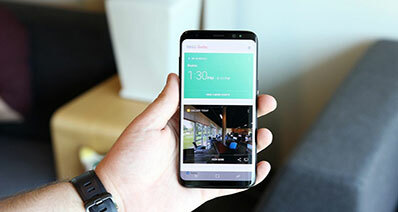 The one key problem with all these solutions is that it will erase all data in your phone and you will have to restore it from an old backup. 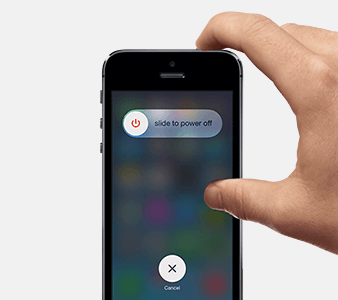 Hold the Power button on your iPhone until the phone turns off. Now, hold the Power button again to turn on the phone. When the phone turns on, it is likely to prompt you to set up your phone. You can choose to 'set up your iPhone from backup' and you will then need to connect it to the iTunes. Plug a USB cable and connect you phone to your PC. The iTunes will try to restore your iPhone again. Turn off your phone again and then turn back on. You should have the device ready to be used. You need to be sure that you have the latest iTunes version to opt for this method. Connect your iPhone to your PC and make sure to hold the home button down while doing so. 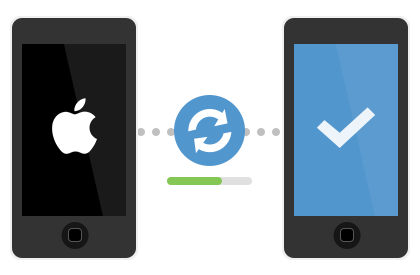 You should receive a message from the tunes that your phone is in recovery mode and thereby needs to be restored. Click on the "Restore" option. Move to "Settings" and then head to "General". Now hover to reset and then click on "Erase All Content and Settings". This will delete all data and should help you get over the problem. However, if you want a way which will not wipe all your data, you can opt for iSkysoft iPhone Data Recovery. This is excellent software which comes packed with some really amazing features. 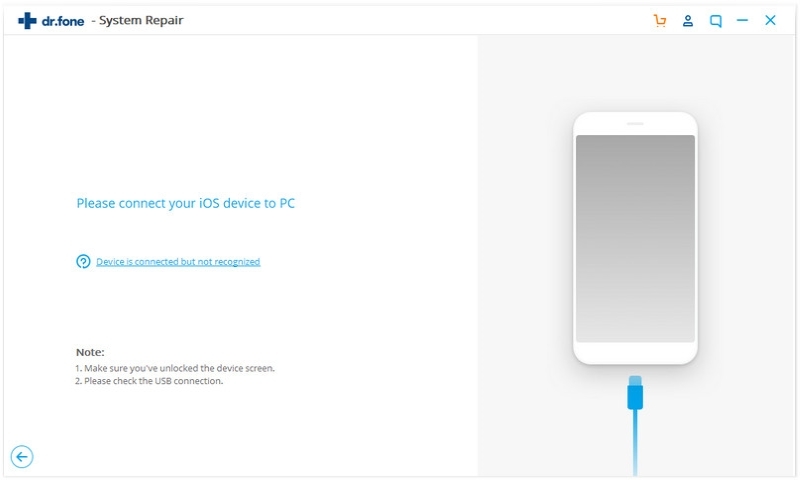 It has the option of repairing the Apple iOS system. It supports every iPhone, iPad and iPod touch. Step 1: Launch iSkysoft iPhone Data Recovery. Take your iPhone and connect it to your PC with the help of the USB cable. In the application window, choose System Recovery. 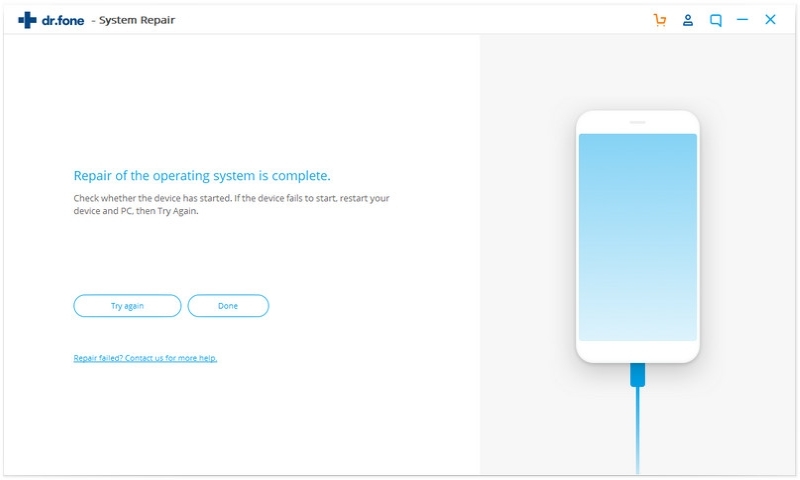 Step 2: When the device has been recognized by the software, you will then find the "Start" button. You will then be prompted to download the firmware for this device. You have to choose your device model correctly and hit "Download". When the download is done, the program will repair your iPhone and then your device will restart to normal state again.